In Indian culture, teacher is given a higher position than father and mother. All over the world, a teacher holds an exalted place. It is the teacher who is responsible for his pupil’s welfare and his education. So, he is given a special place all over the world from ancient times to today as well. It has been seen that teachers have played a pivotal role for the welfare of their pupil. There are numerous examples available where a teacher has done everything for their pupil and pupils have attained greatness because of their teacher. In the following paragraphs, we will discuss about the teacher and pupil relationship across various cultures. Teacher and pupil relationship exist in different forms, such as mentor and protege. In Japanese culture, we have heard about Sempai and Kohai. These terms have been made popular by the movie, “The Rising Sun”. In Chinese culture, Mandarins were the teachers, who imparted education by travelling throughout the country. This was a tough job, but tells in volumes about the significance of teachers. This is probably the best example of mentor and protege relationship in Indian history. 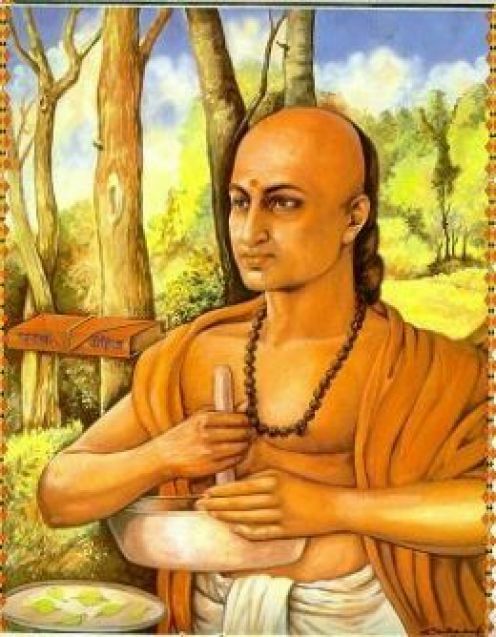 Chanakya, the teacher of Chandragupt, has planned for his disciple’s ascendancy. He executed the plan well. Chandragupt went on to rule all over India. Later on, he was supported by Chanakya in governance as well. This is worth mentioning that both of these have humble beginnings, but their desire to overcome obstacles was so powerful, that they became the supreme powers. Another great example of Guru Shishya relationship from the times of Mahabharat. Drona did not teach Ekalavya. But he did not hesitate once when he was asked for his thumb by his Guru, Dronacharya. 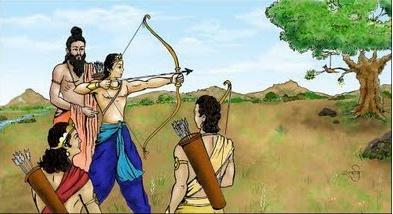 Drona has done this to ensure that his pupil, the great archer remains the best in the business. Drona has gone out of the way to ensure that Arjuna gets his due. Perhaps you would wonder that this alliance is not written in terms of teacher and pupil alliance, as they were friends, Nar and Narayana. But think of it, this was Shri Krishna’s preachings, which made Arjuna to fight the war of Mahabharat. Shri Krishna was his supreme teacher. He guided him to victory. 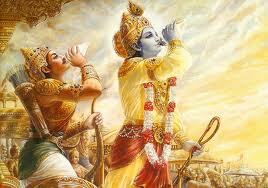 While other given him the knowledge, Shri Krishna ensured that Arjuna won his war. This is why we can treat him as the Supreme Guru. This example isbjust opposite of Drona and Arjuna, here the teacher cursed his pupil. Where as Drona ensured that his pupil gets benefited. Anyway, Karna’s quest for knowledge cannot be faulted. When he was denied by Parshurama, he arranged somehow that he becomes his teacher. Here the fate did the trick. Karna was born as a Kshatriya, but he did not knew this. In absence of this knowledge, he has to bear the brunt of something he was not responsible for. Vasishtha , one of the Saptarshi’s was the teahcer of Lord Rama and his brother Laxman. Rama helped his teacher later, as he killed demons. These demons were creating problems for Sage Vasistha. This is how, Ram paid gurudakshina to him. Another very good example of this relationship is Sachin and Ramakant. 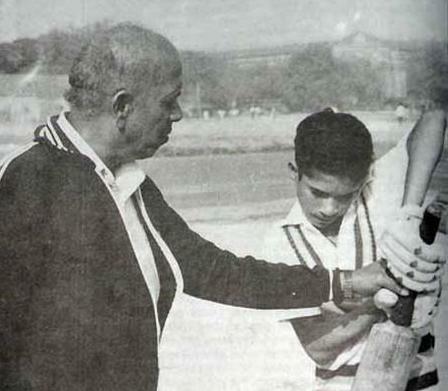 People say that what Sachin is today is because of the training given to him by his teacher Ramakant Achrekar. For his contribution, Sir Achrekar has also won the Dronacharya award. 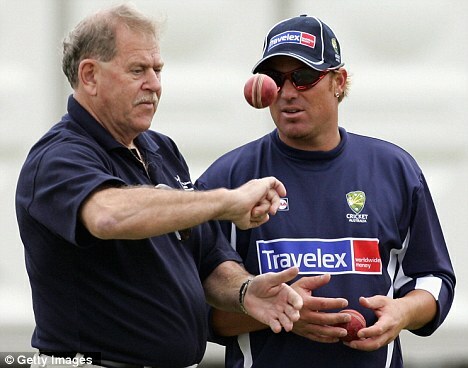 Lot of people know about the genius of Shane Warne, but few know that this legend has been trained by the Terry Zenner, himself a leg spin bowler. 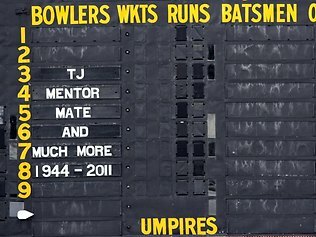 He played nine test for Australia and revived the art of leg spin, which is increasingly becoming a rarity in Cricket. Bhishma was the son of Shantanu and Ganga, and he had two teachers. Thus Parshurama was the teacher of Bhishma and Karna both, but yet, Bhishma did not like Karna. This was the reason Karna did not fight the war of Mahabharat under the commandership of Bhishma. Prahlad’s – In Indian mythology, Prahlad was the disciple of Vishnu. His father, Hirankashyap did not like this and tried to kill his own son. Such was the devotion of Prahlad, Vishnu took the Narsimha avatar to save his disciple. Again, an example of teacher saving his disciple. In Greek Mythology too, there is a story on teacher and student, but it is quite similar to Karna and parshurama story, where the teacher has cursed her pupil, archane. 5th september is celebrated as the Teachers day in India, in rememberance of Late Indian president, Dr Sarvapalli Radhakrishnan. He was a teacher, who later held the president’s post, the number one post in India, very fittingly. That was an interesting series and I am happy you included the Achrekar-Tendulkar and Jenner-Warne in that list. A very nice read. Thanks for providing your insight. It is good to know that efforts put into this article are liked. Good effort..but today I don't see such type of relationship between a student and his teacher. With the time this society is changing, so the relationship also. Once we used to say that Guru is Bramha, Guru is Vishnu…..Even, I was lucky to have some real GURUs during my education, who helped me to shape my life. These all feelings have been lost somewhere in the race of a progressive society.